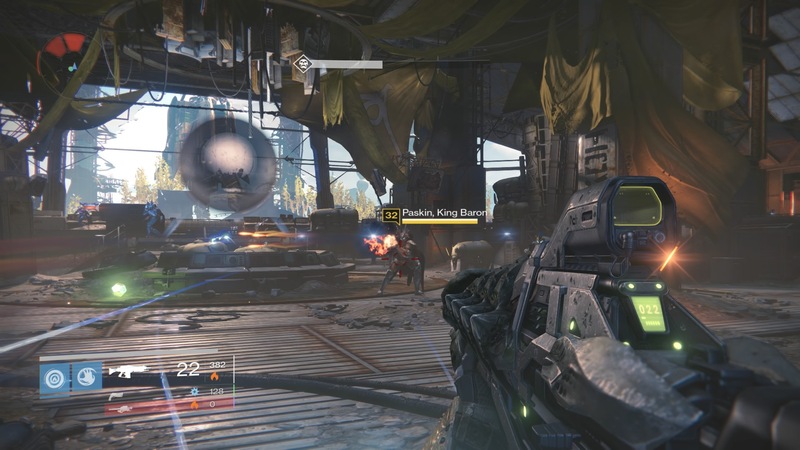 The Silent Fang’s dead, but Skolas is still at large. And he has his eyes on royalty. 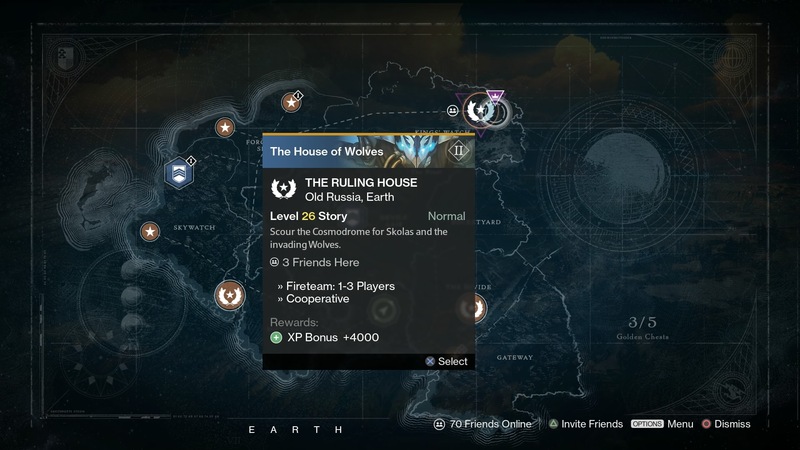 The Ruling House, House of Wolves’ third story mission, follows on from The Silent Fang as part of the Gone to Ground Bounty. It takes place at King’s Watch on Earth. This one’s short, but you must have decent arc weapons for the final encounter, especially if you’re playing on level 32. The point of The Ruling House is to stop Skolas usurping power from the House of Kings on Earth. 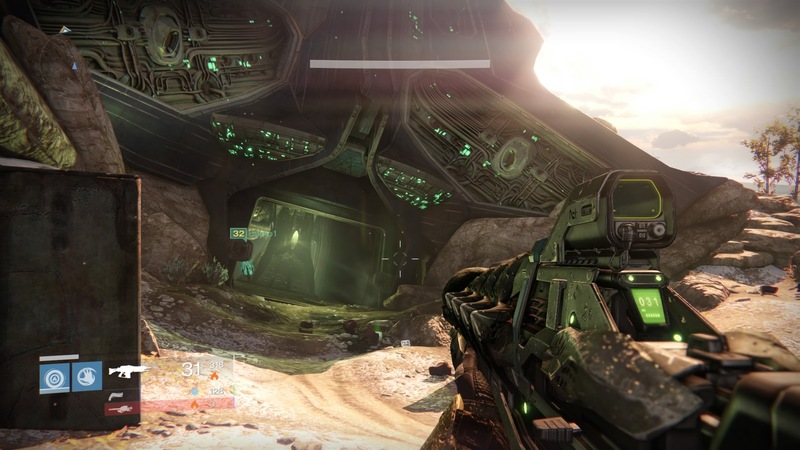 You’ll initially get dumped into a fight between Fallen and Hive. Kill at will, then head into the downed ship. You’ll come up against a Wolf Servitor. After a certain amount of damage it’ll teleport away. 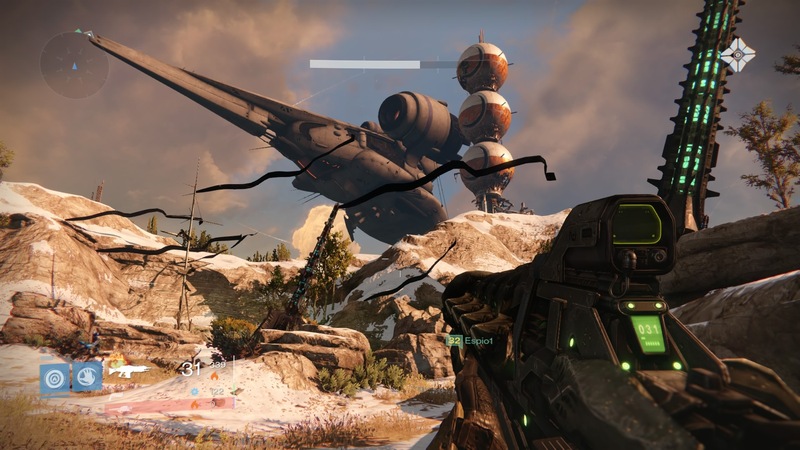 Keep following it into the refinery, the same place you fight the Fallen and Hive in the original Earth strike. 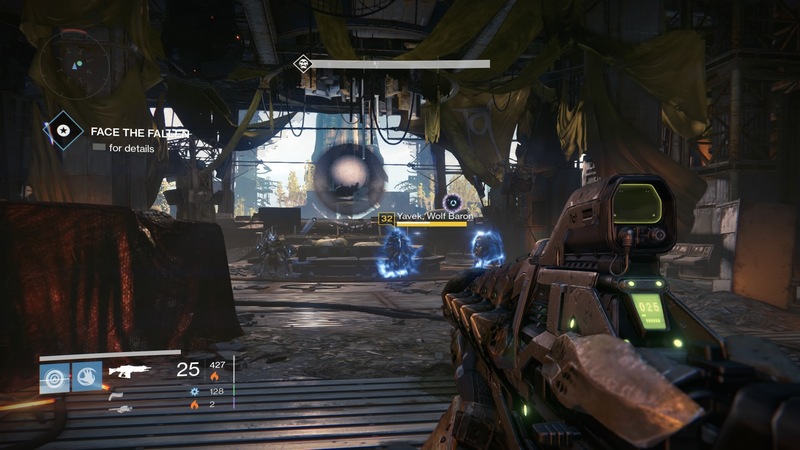 Drop the servitor with rockets, then run across open ground and continue into the opposite building. Just move forward and kill everything until you reach the final encounter. You’ll now need to drop three barons, all of which are guarded by servitors. This is a tough call if you don’t have arc weapons equipped, so be smart about it. Once they’re dead, the mission will end. Return to the Reef. You’ve now completed the Gone to Ground bounty, and will receive an amethyst worth 2,500 glimmer. 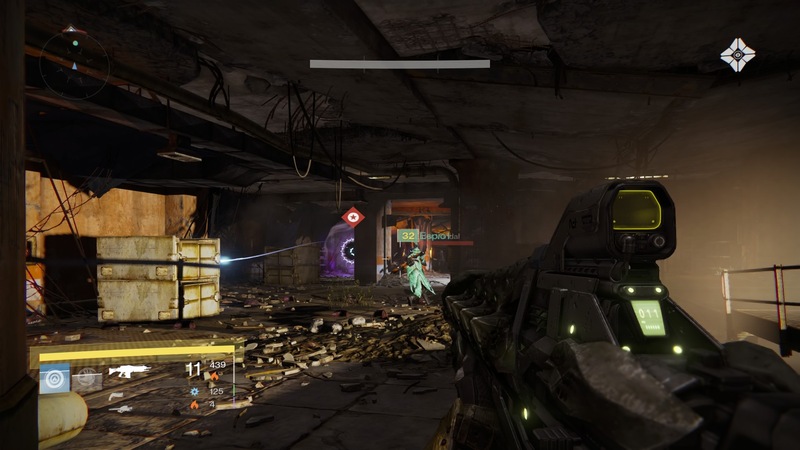 The Fallen vendor will give you The Kell of Kells and The Shadow Thief quests. Head through for details on how to beat Wolves Gambit, the fourth House of Wolves story mission, or go to our House of Wolves guide.